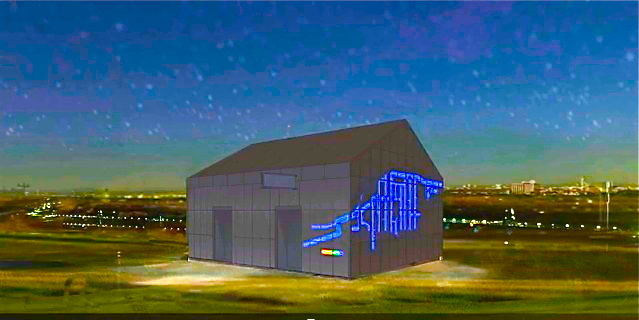 Calgary’s Utilities and Environmental Protection Public Art Plan “Watershed+” used lights to track the rate of sewage treatment on the side of the city’s Forest Lawn wastewater lift system. 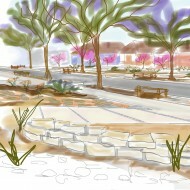 Click on the rendering to hear engineers, artists and city planners discuss their desire to spark awareness of normally hidden infrastructure. 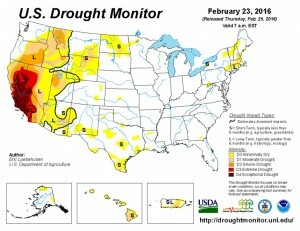 “I listened very carefully and politely while you misstated the facts,” San Francisco Bay area Democratic congressman Jared Huffman to Tom Birmingham, general manager of the Central Valley’s Westlands Water District, Old tensions boil over once more in House hearings on California water, McClatchyDC, 2/24/16. 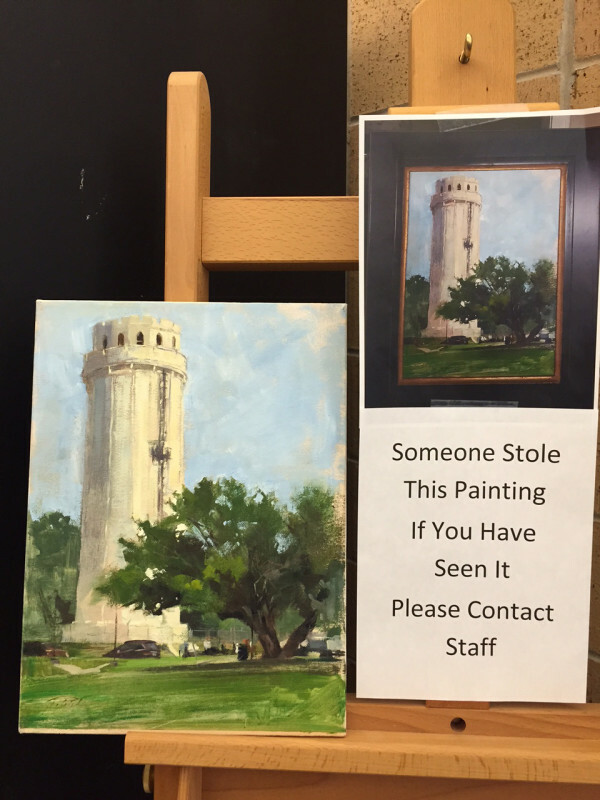 A stolen painting of the landmark Waldo Water Tower in Kansas City by local artist Patrick Saunders was returned to a public library this week with a remorseful note. Click on the image for more from KC’s local F0x4 News. 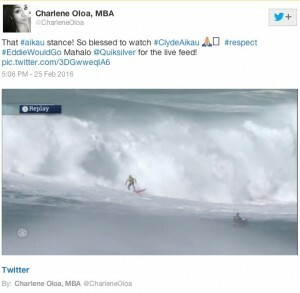 Sixty-six year-old Clyde Aikau displays classic Hawaiian waterman style last Thursday at his last “Eddie” in O’ahu. 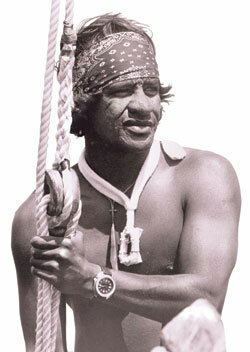 Brother of the late lifeguard Eddie Aikau, he won the rarest and most elite of big wave competitions named after his brother in 1987. Fewer than a dozen Eddies have been held since then; the competition is only held on years with mythic big surf. 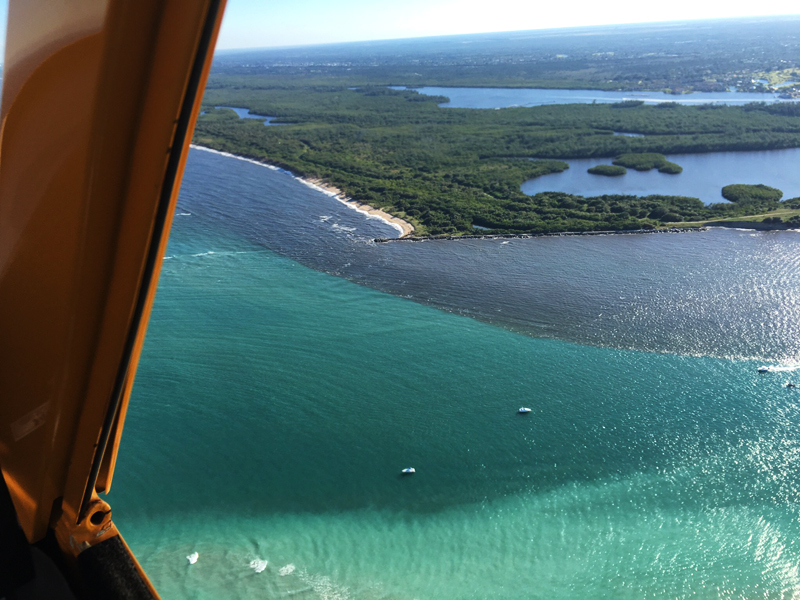 Record winter rain in Florida’s dry season has led to massive discharges of Lake Okeechobe water polluted by big sugar into coastal waters and the Everglades. Black tides are devastating the tourist season. To learn more click on the Earthjustice photo. Last week the best surfers in the world gathered at Waimea Bay on the north shore of O’ahu in the Hawaiian Islands to see if a competition called “The Eddie” requiring a minimum of 40′ waves would progress. Playing on the death defying slogan “Eddie would go” honoring the late waterman Eddie Aikau, as Carve Surfing Magazine reported, “Eddie went.” Click on the Wikipedia photo of Aikau to be taken to Carve.